Calendar Goals = Good Orderly Direction! Having calendar goals is a wise practice, think and pray about what you believe God is wanting you to do, then go out and do it! Here are some encouraging scriptures having to do with goals. 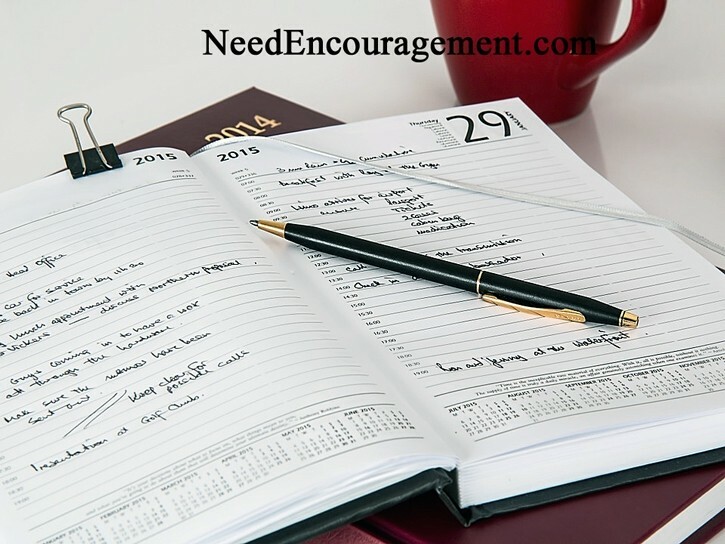 Calendar Goals Will Help You Organize Your Life! You Got To Have A Plan! 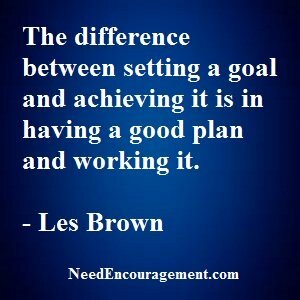 A goal without a plan, it is like having a plan to fail. Be sure to include prayer in all your goals! Calendar goals are merely goals that you put on your calendar to watch how good you are in reaching your goals. A little extra encouragement and motivation to keep you on track. It is not very complicated, although you will quickly notice how much it encourages and motivates you. I can not say for sure that this is my idea, although I thought of it without anyone telling me. Having goals are critical to helping you build new good habits, or help you break old bad habits. It just makes so much sense to have calendar goals. Do you set smart goals? What does the Bible say about setting goals? Find yourself a calendar and begin by praying that God will direct your steps. Place it in a busy traffic area such as a bathroom, kitchen, or somewhere you spend a lot of time at home. Determine the purpose you would like to try to accomplish, such as exercising, eating, Bible reading, not gossiping, not swearing, etc. You can use one calendar per goal or one calendar for multiple purposes if you use a big enough calendar. Each night before bed mark a smiling face, or a straight face, or a frowning face depending on how you did with your goal for the day? Be sure, to be honest with your grading of the day; otherwise, you will not know how you are progressing. The calendar will be a daily reminder of how you are doing. Hopefully, your progress will encourage you to keep up the good work! On the other hand, it motivates you to start to succeed after marking too many frowning faces in a week! Commit to 3 months to track your calendar goals progress. Most of us enjoy feeling in control of our schedule and grow frustrated when things don’t go according to plan. If we truly desire to walk in the center of God’s perfect will, we must become willing to cooperate with His time frame. His all-encompassing knowledge. Unlike us, the Lord has complete awareness of our world and the details of every individual life–past, present, and future. His complete wisdom. God understands man’s every motive, whereas none of us can accurately discern people’s intentions. We make choices based on partial information, whereas He has the wisdom to take action based on truth. His unconditional love. Our Creator is motivated by love and continually has our best in mind. Unless we trust His heart, our view of reality will be distorted. His perfect sufficiency. At just the right time, God will provide us with everything we need to carry out His plan. Submitting to God’s timetable requires faith and courage. Believe in the goodness of His heart and His plans–and determine to wait until He gives the signal to move forward. Then, as you follow His schedule, you’ll experience the joy of watching Him make all things beautiful in His timing.